Nepal is home to the most famous and tallest mountain in the world — Mount Everest. Six of the other highest mountain peaks are also found here. 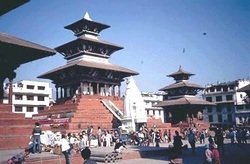 Nepal is rich in bio-diversity, because of its unique geography and altitude, although it is one of the least developed countries and lines up on the list of economically poor countries. In fact, one third of its population lives below the poverty line. 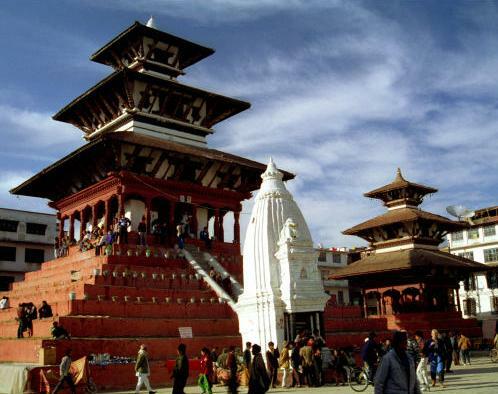 Today, however, Nepal is slowly making its way to a better economy. 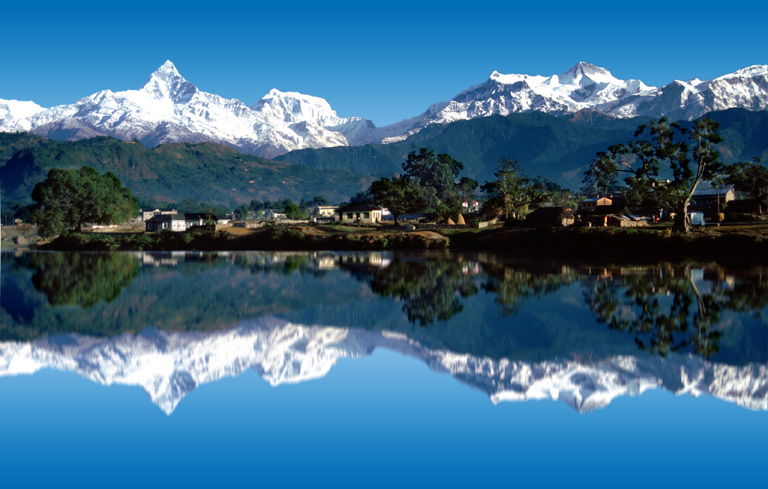 Nepal takes pride in the beautiful landscapes that it was endowed with. It has some of the most interesting buildings and places. Just like many other countries, it has its own unique culture and history. 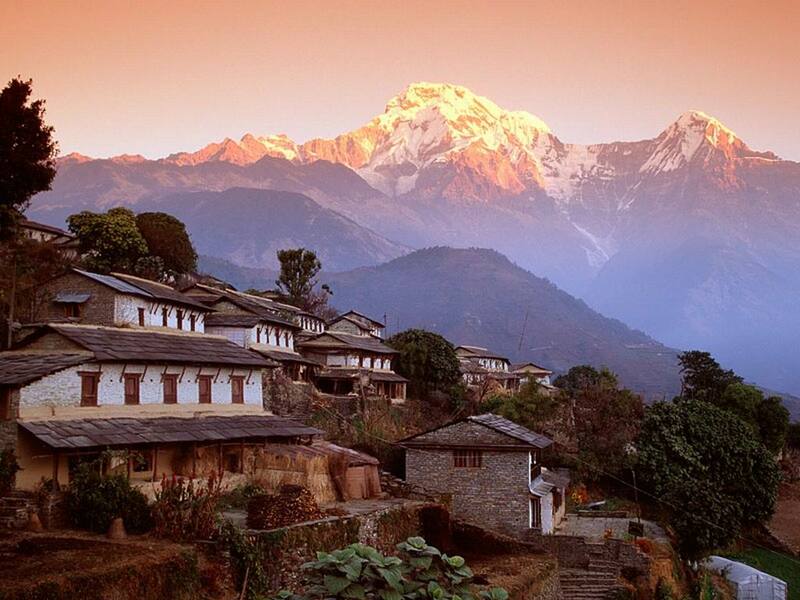 Nepal has been proud of its mysterious mountains and their vista of beauty and color. The mountains that are peaked with snow show peace and calmness, an idyllic sight to behold. 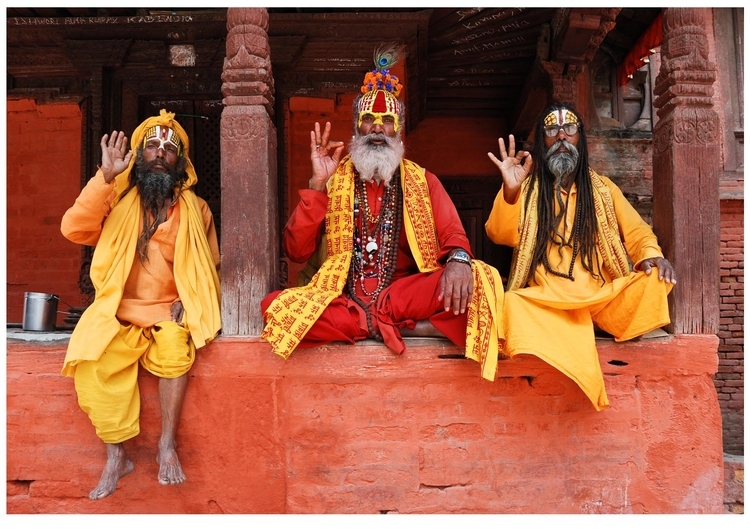 The adventures that await people in Nepal are priceless and definitely unforgettable.